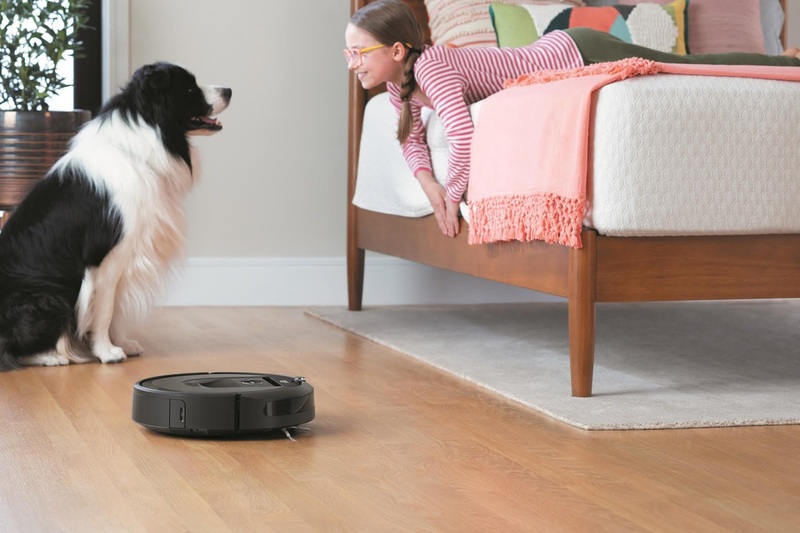 Popular home cleaning robot manufacturer iRobot has has outed another addition to its lineup with the company releasing unveiling the new Roomba i7+ robot vacuum which comes with a new level of intelligence and automation for robotic vacuum cleaners. 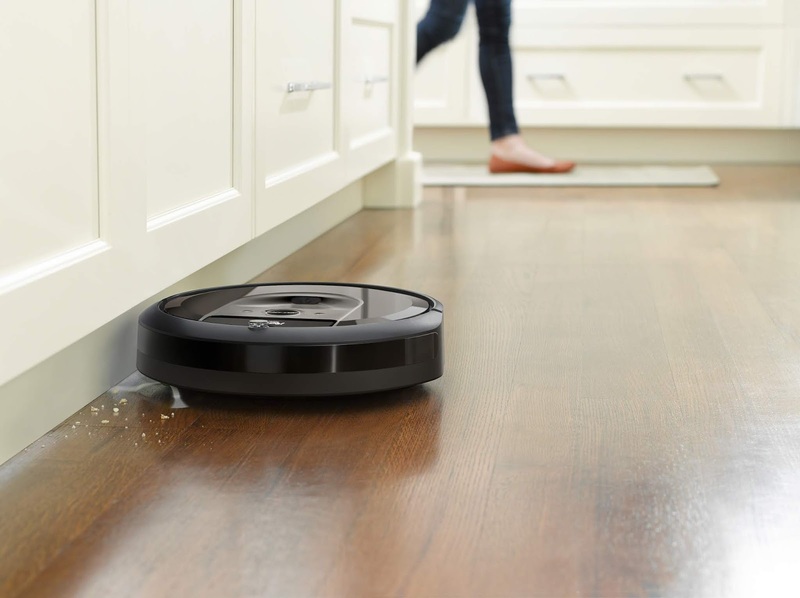 The new Roomba i7+ is able to learn, map and adapt to a home's floor plan with its Imprint Smart Mapping feature which remembers multiple floor plans and room names for custom cleaning jobs. 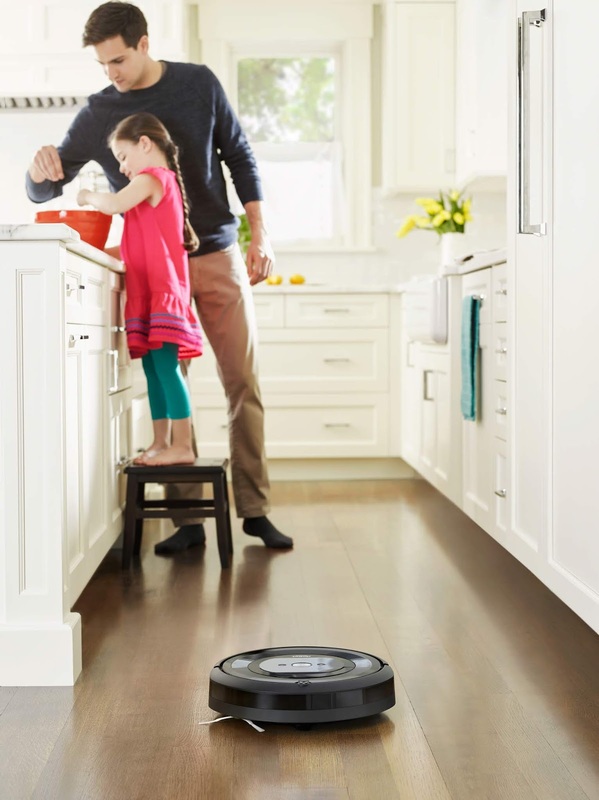 Users can direct the robot to clean specific rooms by voice command or via its app. 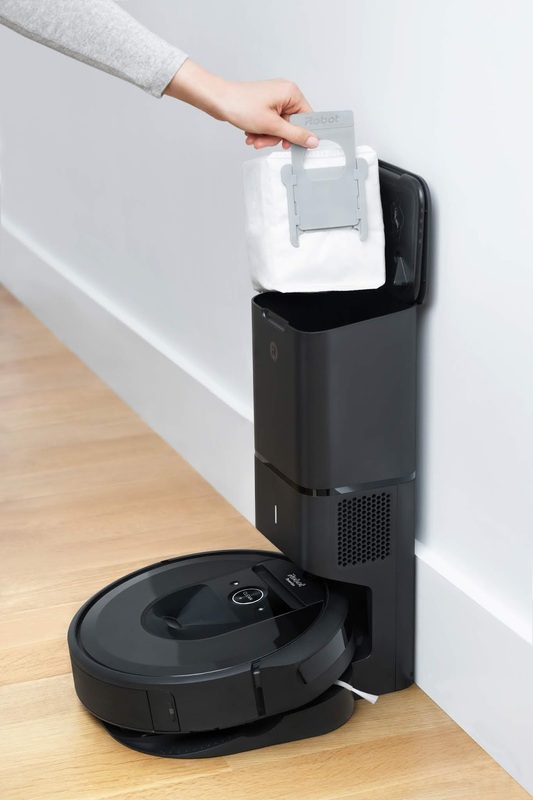 The robot empties its own dust bin into the clean base after cleaning with a capability to hold 30 bins of dirt enabling customers to forget about vacuuming for weeks at a time. 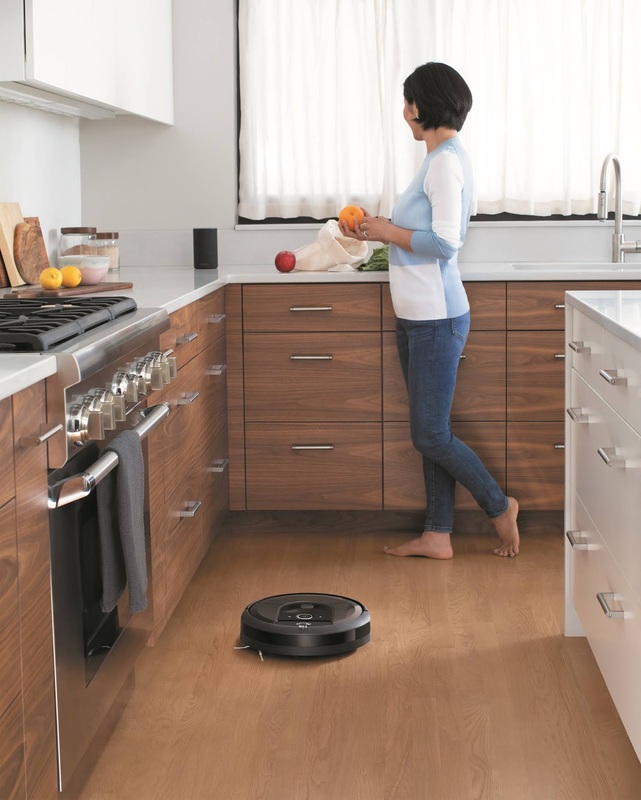 Customers gain total control to choose which rooms are cleaned and also select the time with its ability to remember up to 10 different floor plans and perform cleaning jobs to other floors or even separate homes. 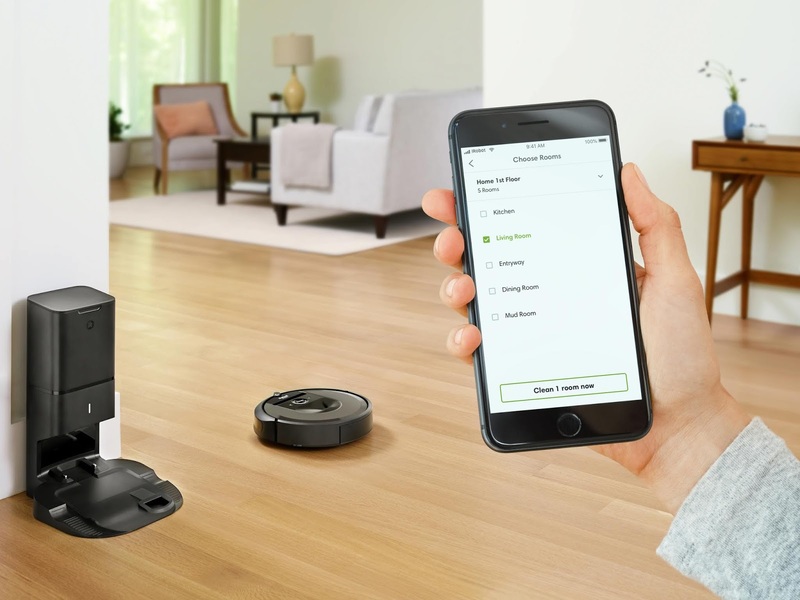 iRobot's patented iAdapt 3.0 Navigation with vSLAM technology assists the robot to seamlessly and efficiently navigate the home while keeping track of where it's been and where it's meant to clean. It also adapts to changing home environments for best use. 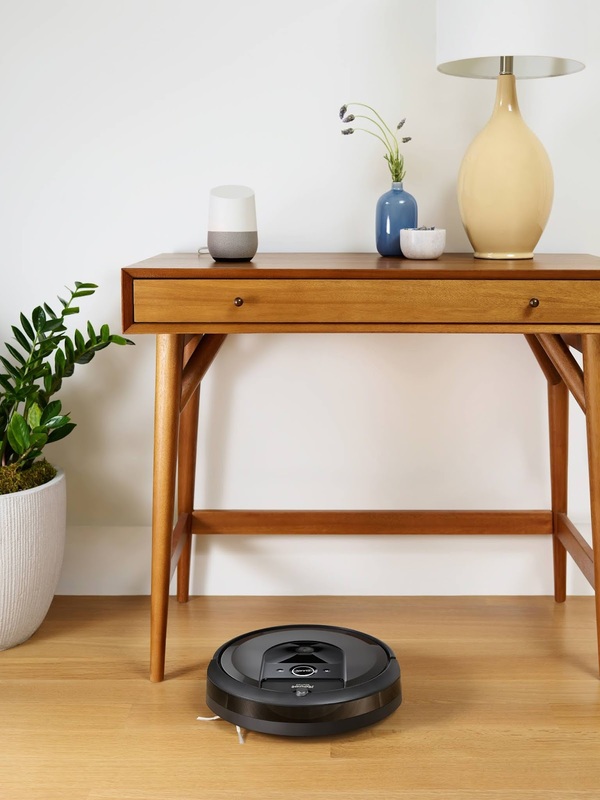 Working with Alexa and Google Assistant, The robot cleans specific rooms by voice command with statements like "Alexa, ask Roomba to clean my kitchen," or "Hey Google, clean the living room," getting it to action. 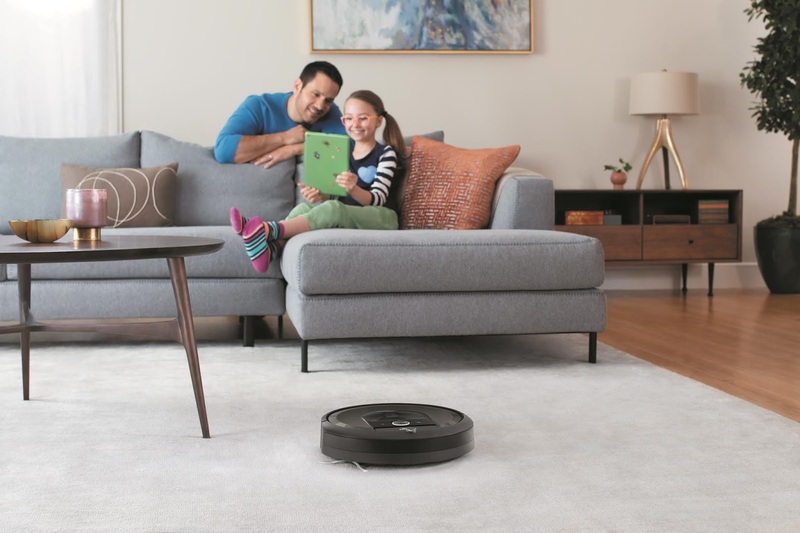 Along with the i7+, iRobot is also introducing the e5 Robot Vacuum enabling customers to enjoy the luxury of automated cleaning at a lower price of $499. 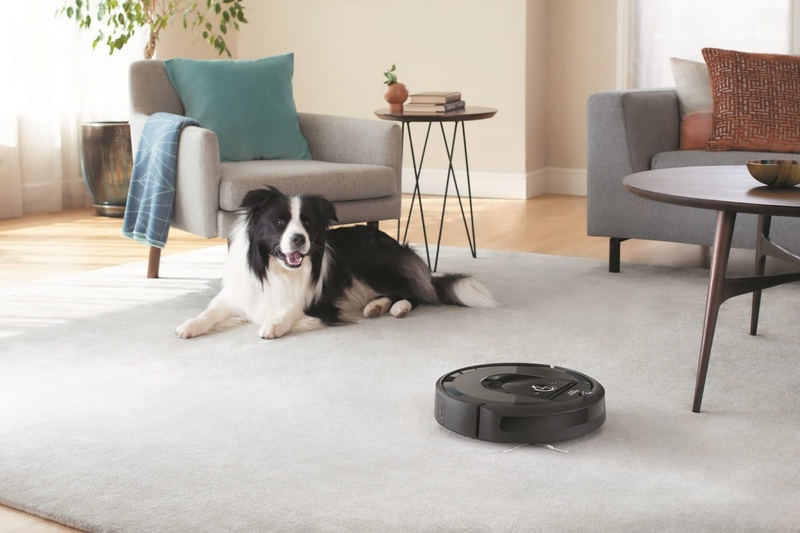 The i7+ robot vacuum is currently available for pre-order in the U.S. and Canada with a starting price of $949 while it sets to begin shipping by the 12th of this month.